High End Audio & Home Theater at 851 Pohukaina Street, Honolulu, HI 96814. RA-1570 The RA-1570 combines proven analog design with sophisticated digital circuits to bring all of your sources to life with amazing fidelity. 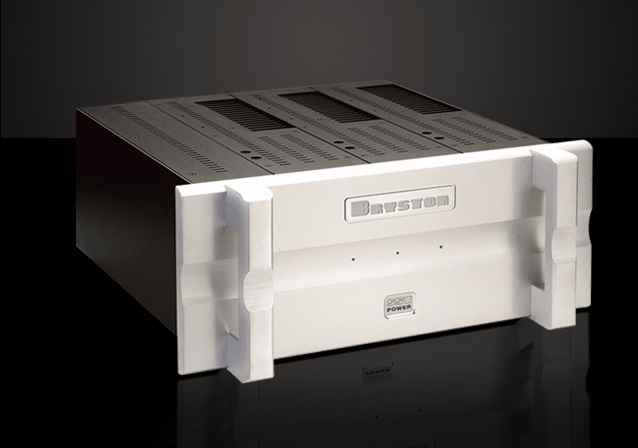 The integrated amplifier features a front panel USB input, making it easy to connect a wide variety of music storage devices including iPods®, iPhones®, and iPads® directly, or via the supplied Bluetooth dongle. 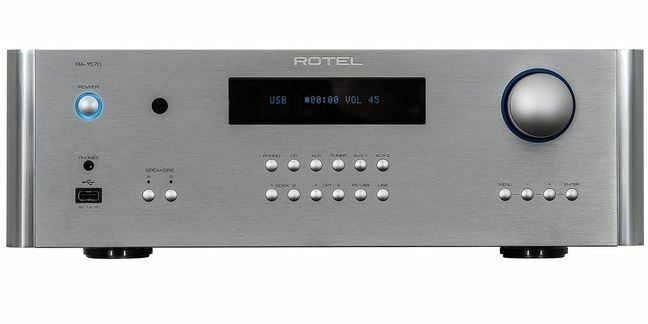 Rotel has not forgotten analog fans of vinyl either by including a high performance moving magnet phono input. Meanwhile a highly regulated power supply with custom-designed toroidal transformer provides high current capability to a Class AB output stage. 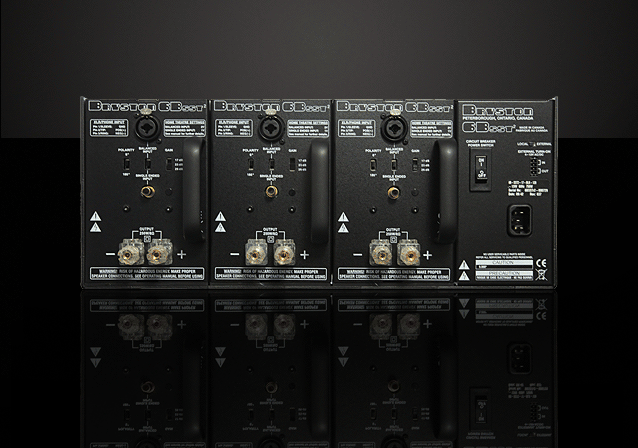 The amplifier design uses multiple discrete output devices to ensure precise reproduction of all signals with virtually any loudspeaker. 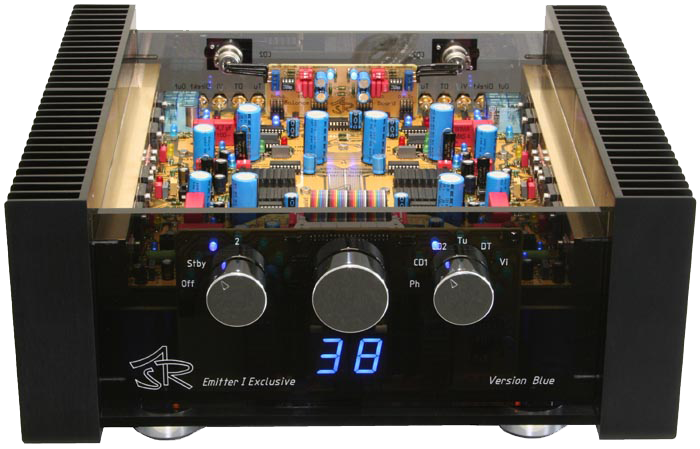 The ASR Emitter II is the right amplifier for the uncompromising Audiophile! and extensively built, difficult to drive dynamic speakers to their maximum tonal performances. from the slightest rustle of a leaf to the full strength of an orchestra! a result of the extraordinary strong voltage supply with a separate power supply unit per channel. Through the very special construction with regulated gain and without preamplifier, the ASR Emitter II has very good resolution and sonic attack at very low levels. The ASR Emitter II is available in two versions : ASR Emitter II and Emitter II Exclusive.